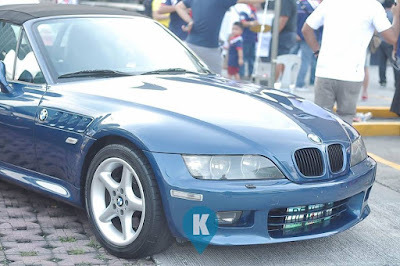 The BMW Car Club of the Philippines (BMWCCP) recently held their annual Bimmerfest 2017 at the Uptown Parade Grounds. Its members composed of various BMW sub groups, they joined in the fun and presented their cars in the event. This year, the event was co-sponsored by Shell V Power +, making the event more memorable. Aside from showing off their car entries, they had various games and prizes in store for their members. 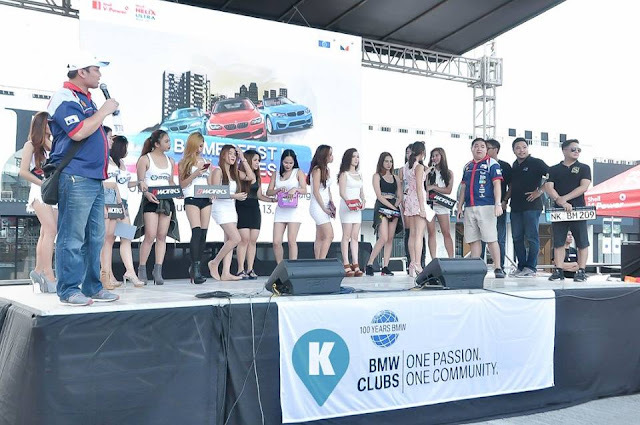 The only car club in the Philippines which is recognized by the International Council of BMW Car Club, they hope that the event will foster goodwill among its members and attract new members to its fold. Here's to the BMWCCP and Bimmerfest 2017 for a successful staging of its event. 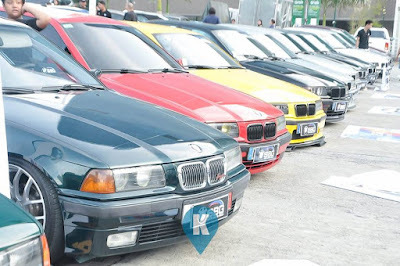 Hope to catch the Bimmerfest 2018 expanding next year.